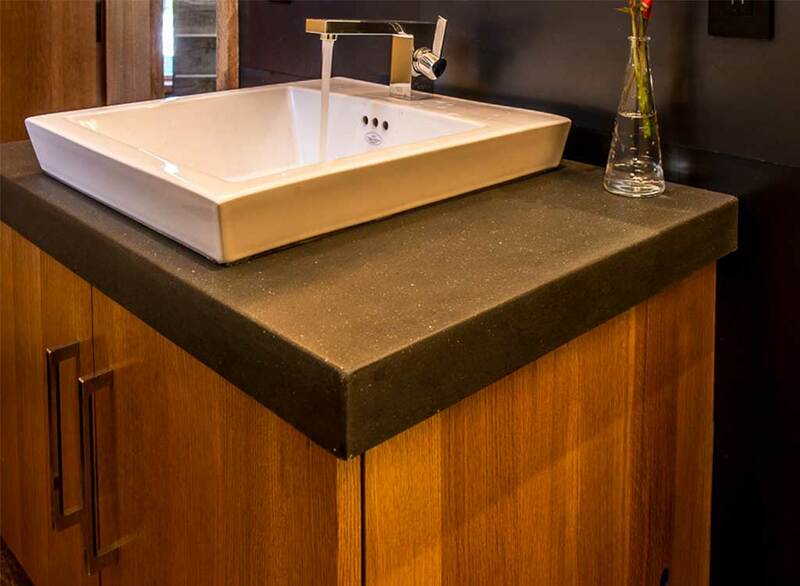 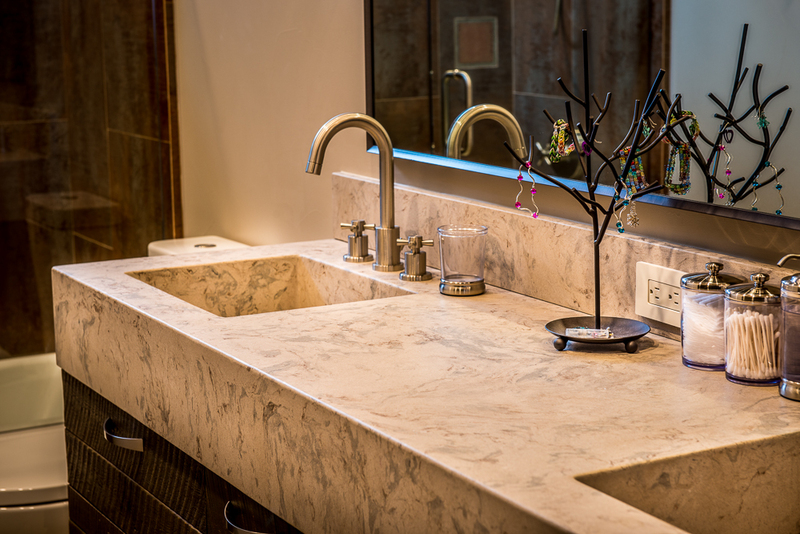 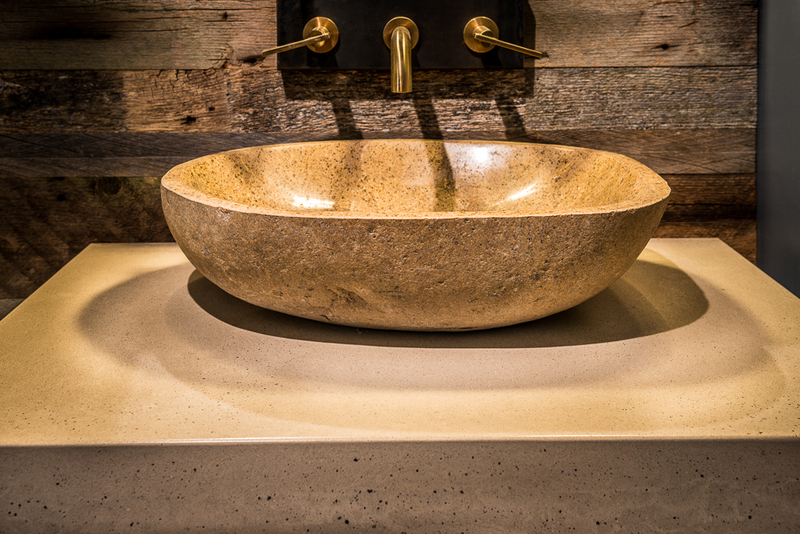 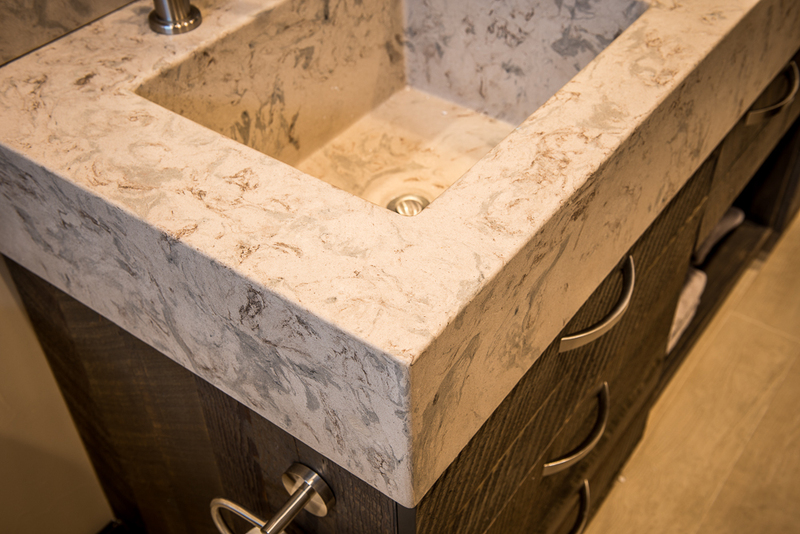 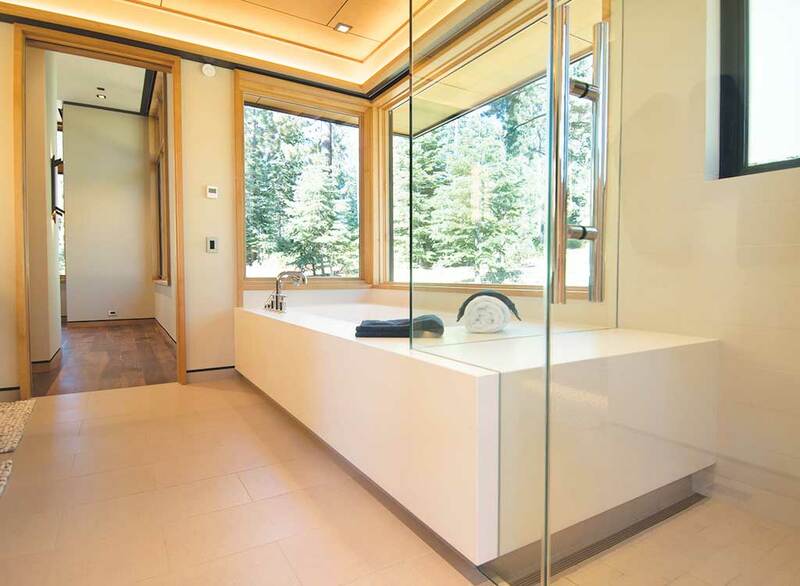 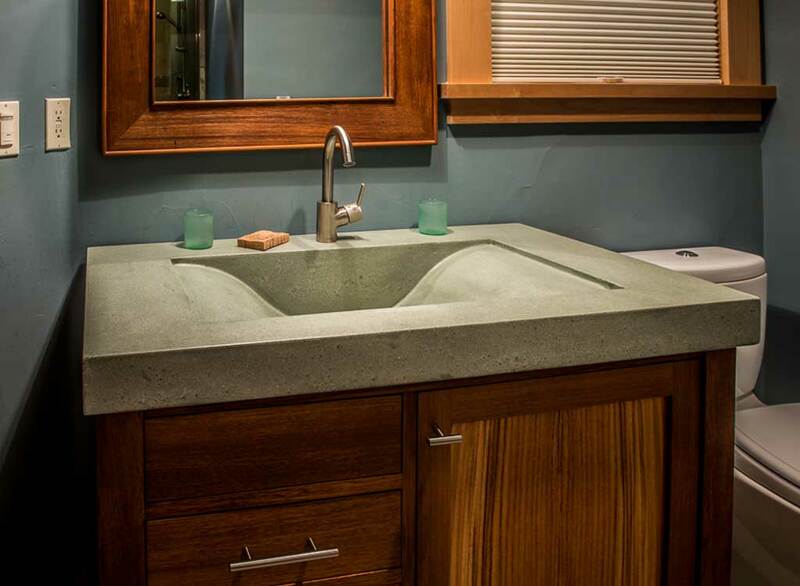 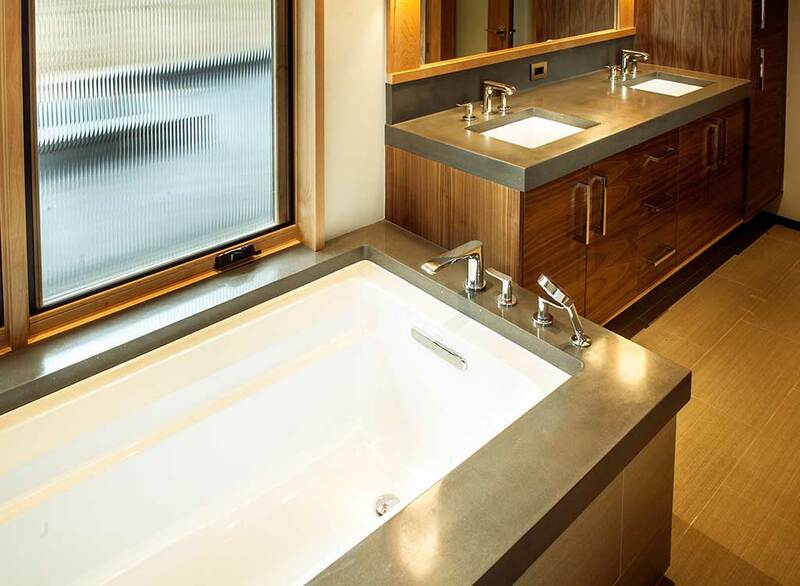 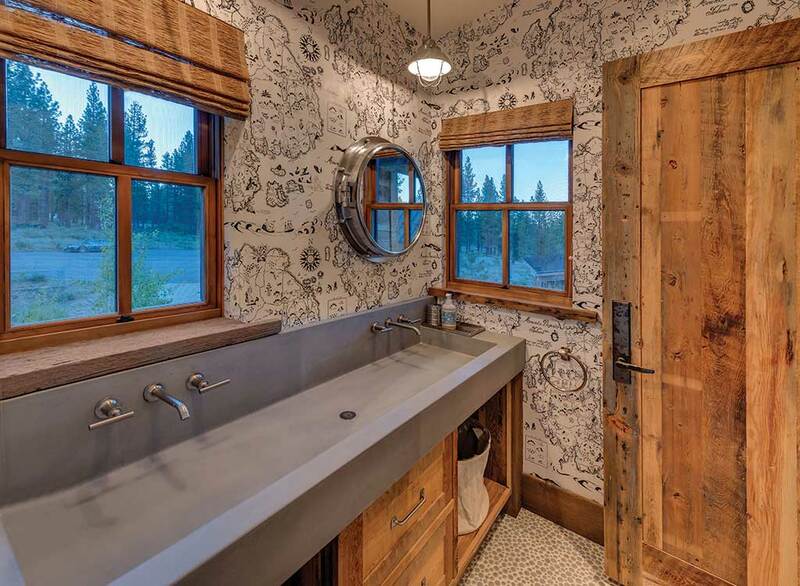 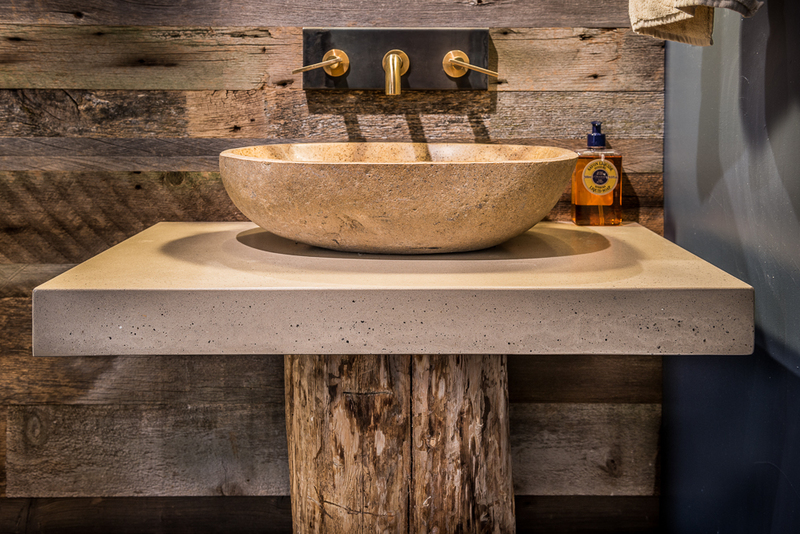 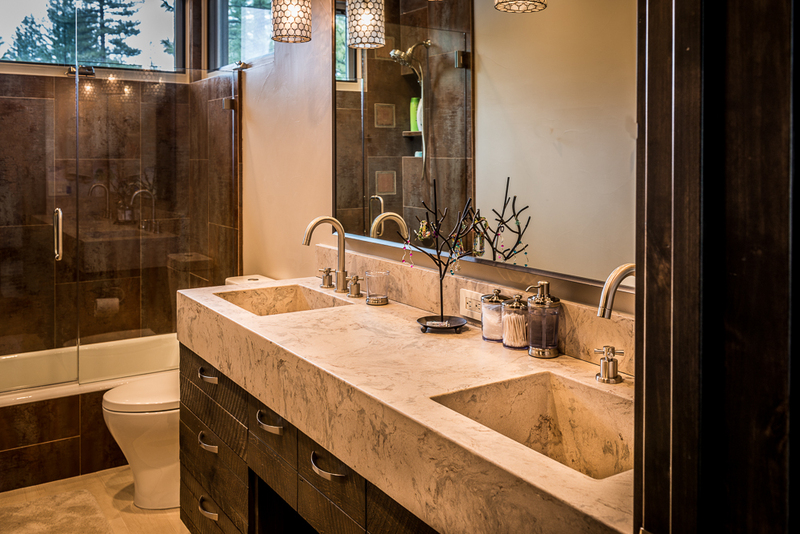 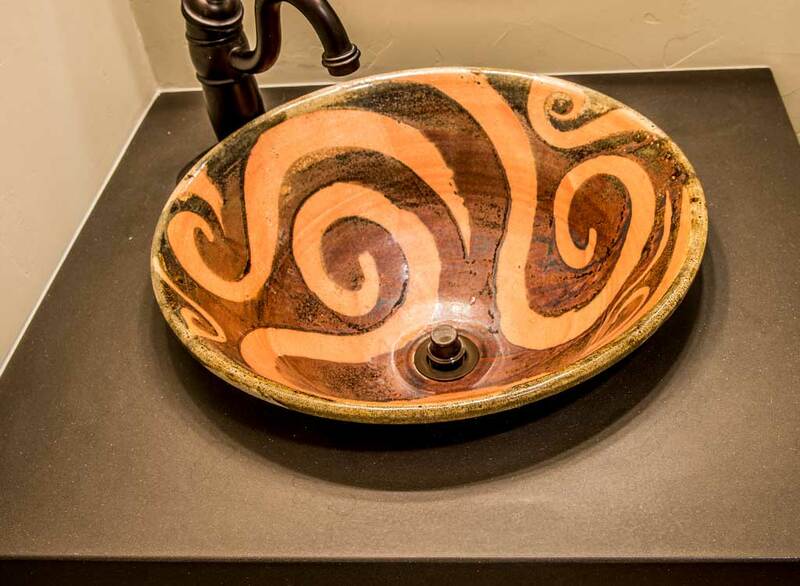 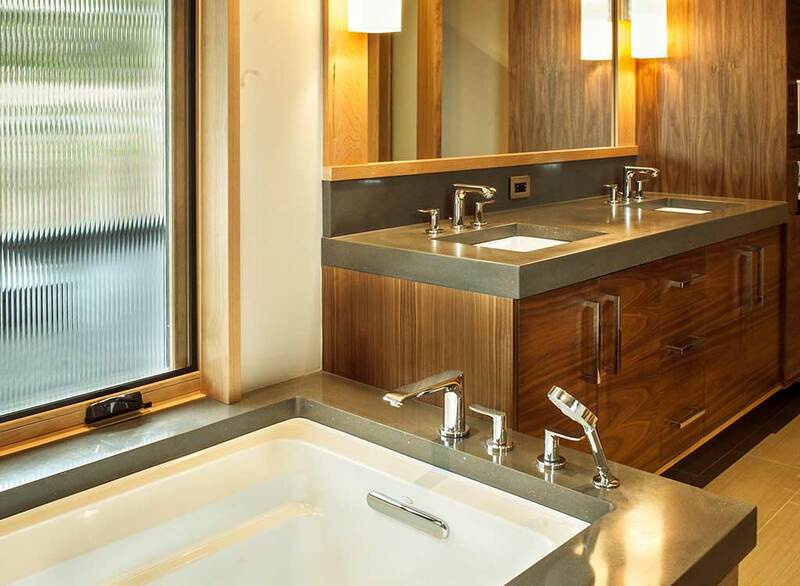 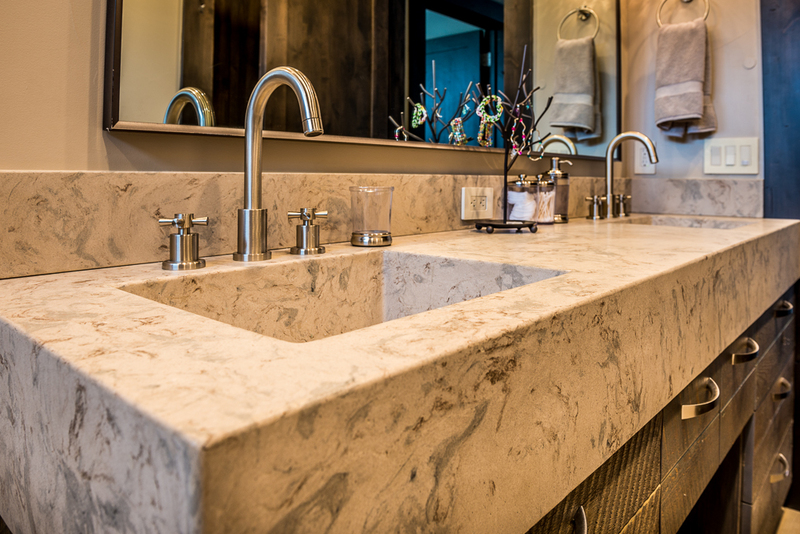 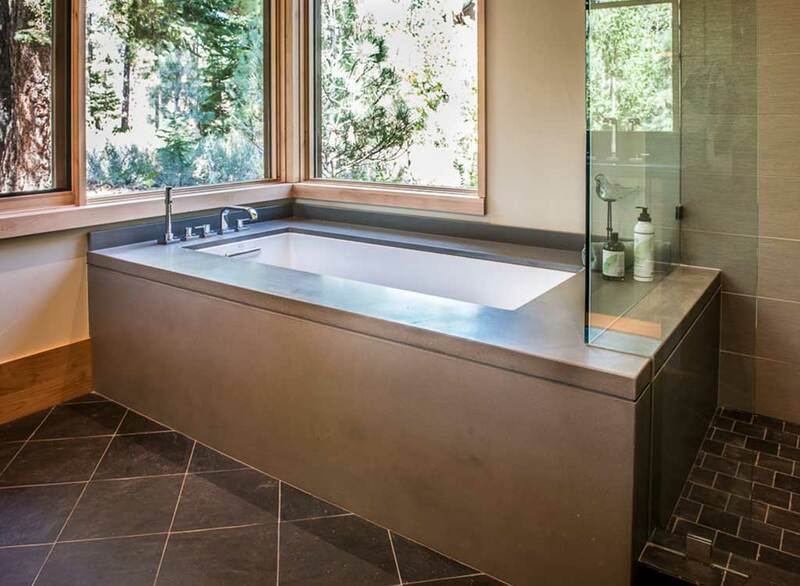 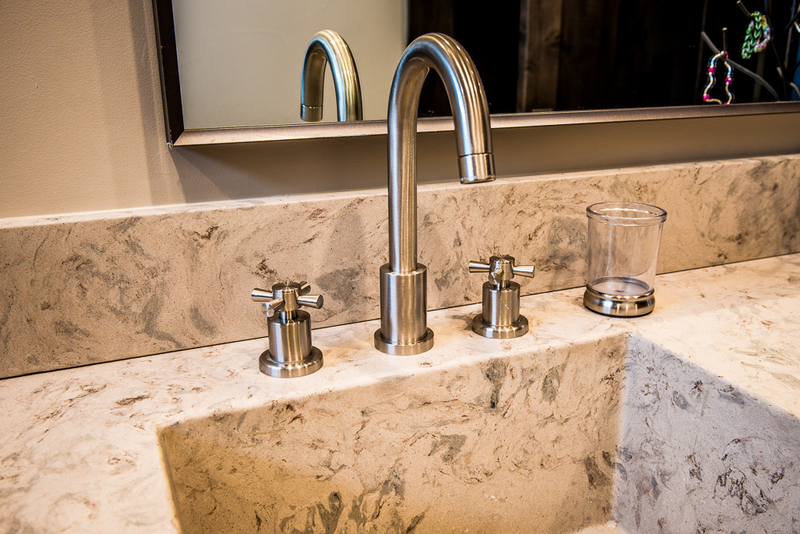 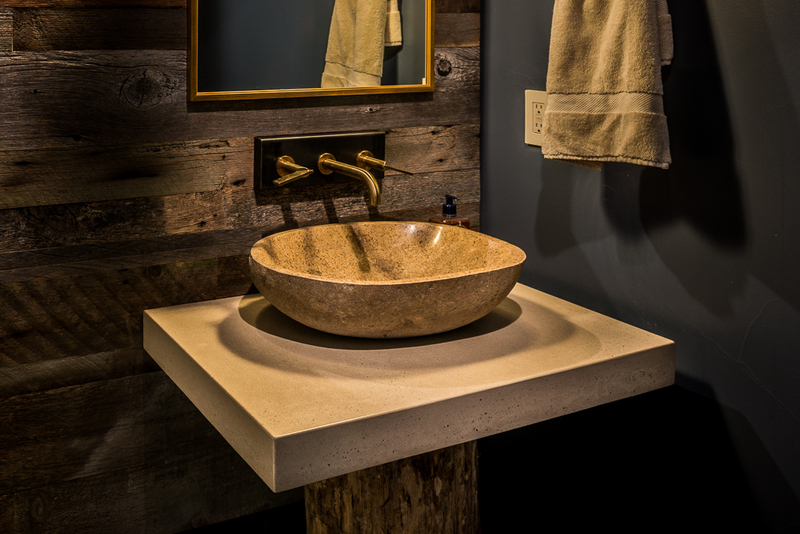 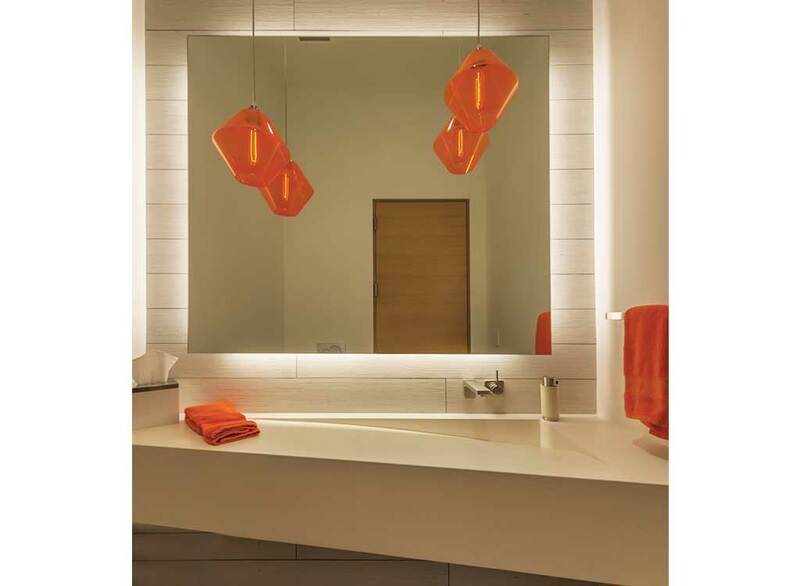 A bathroom fit with a custom designed Clastic Designs concrete vanity, tub surround, or sink is sure to draw attention. 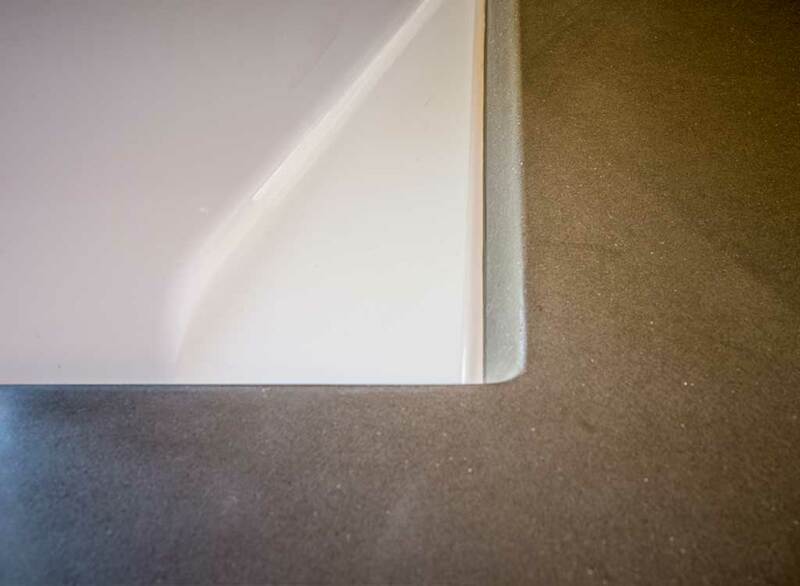 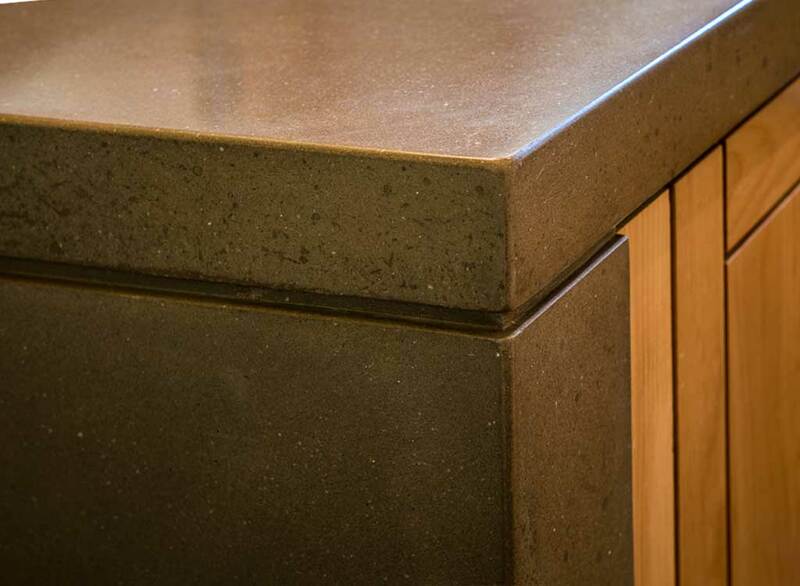 The beauty of such a product comes from the seamless fabrication and the ability to customize every detail. 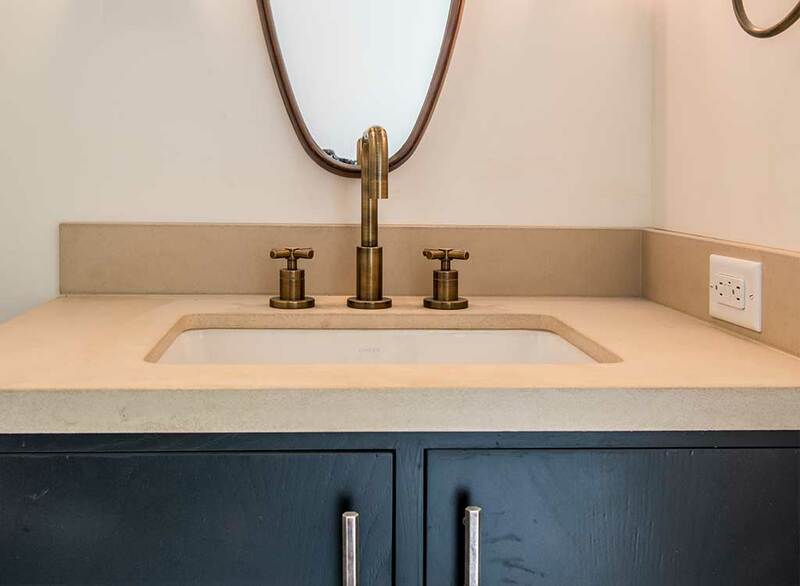 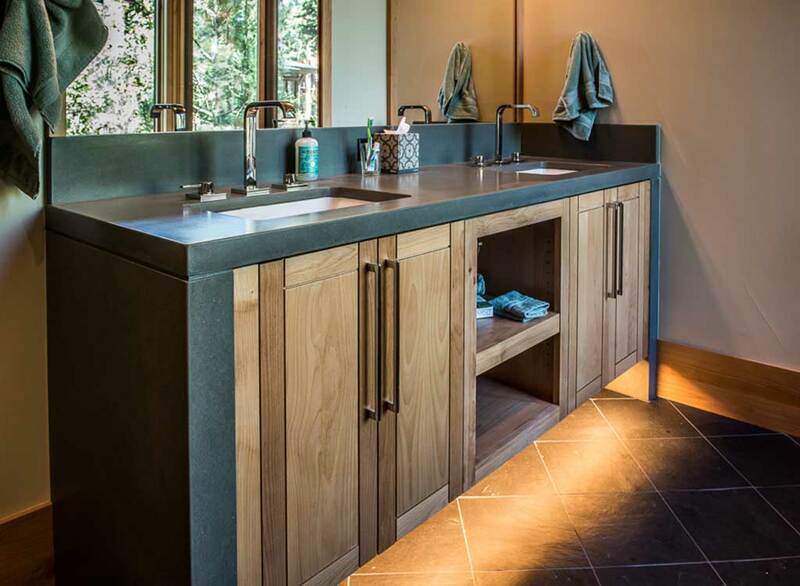 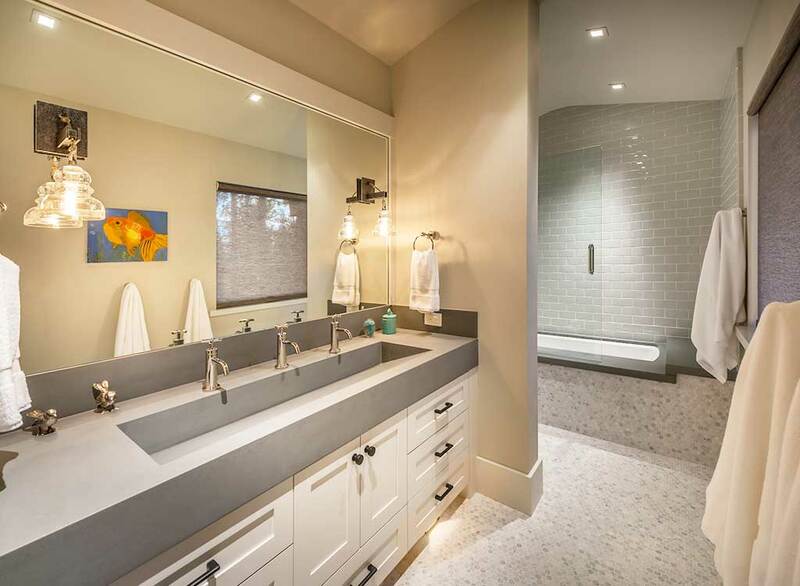 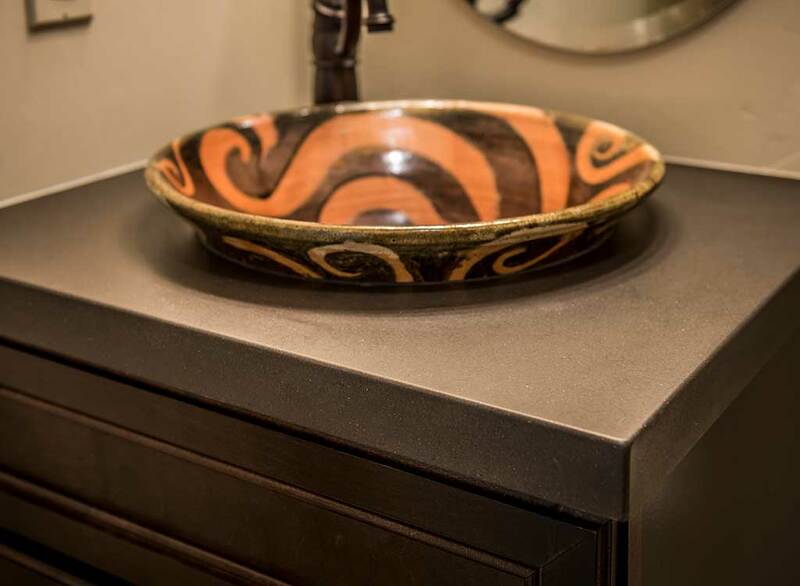 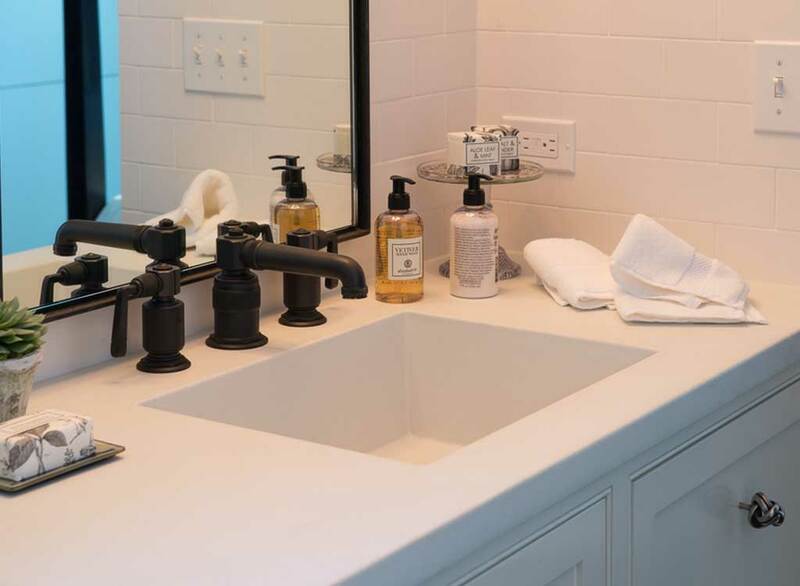 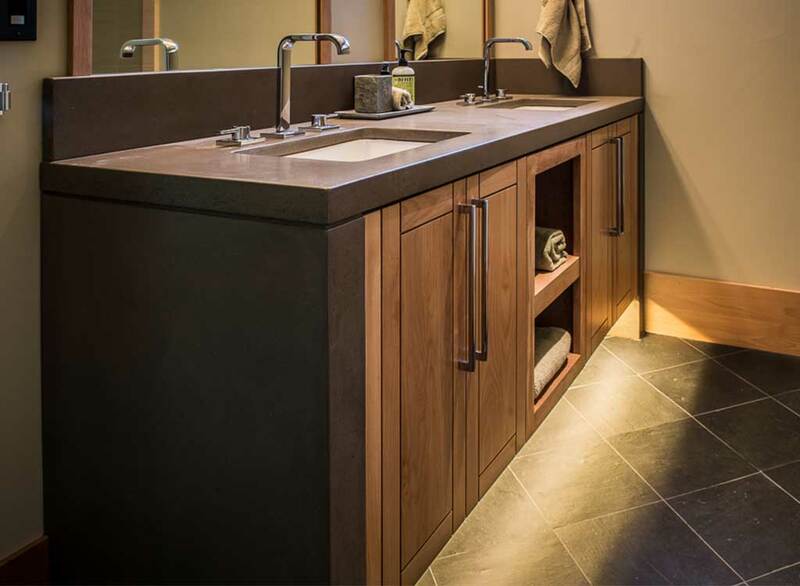 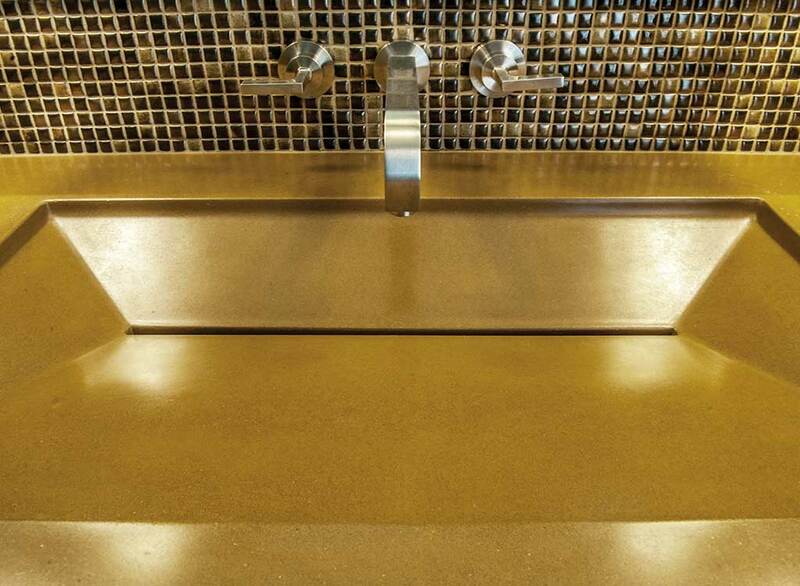 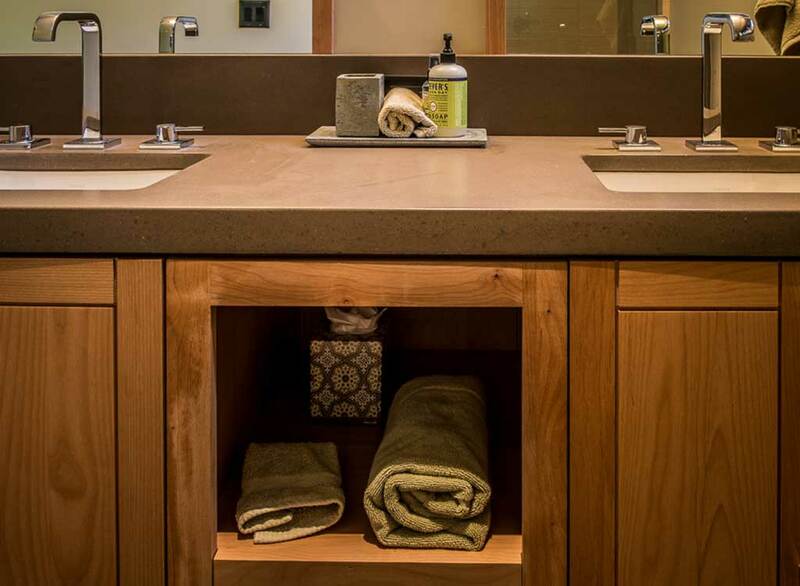 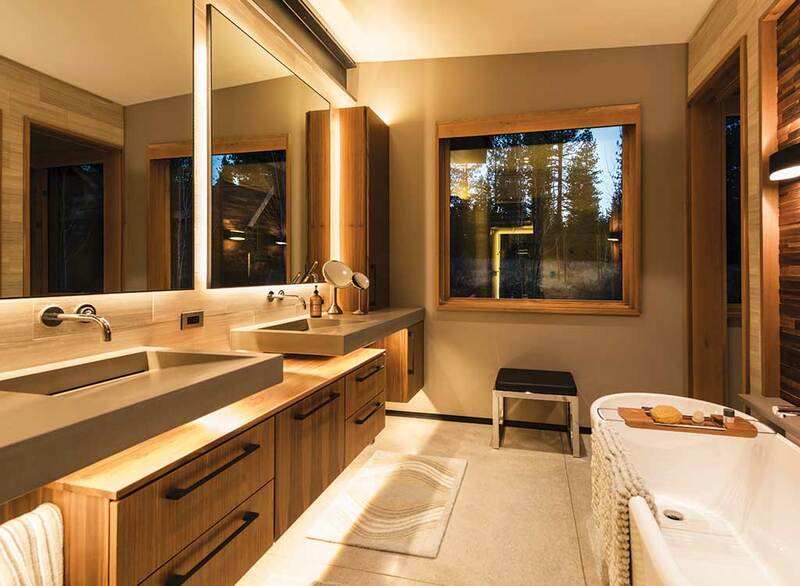 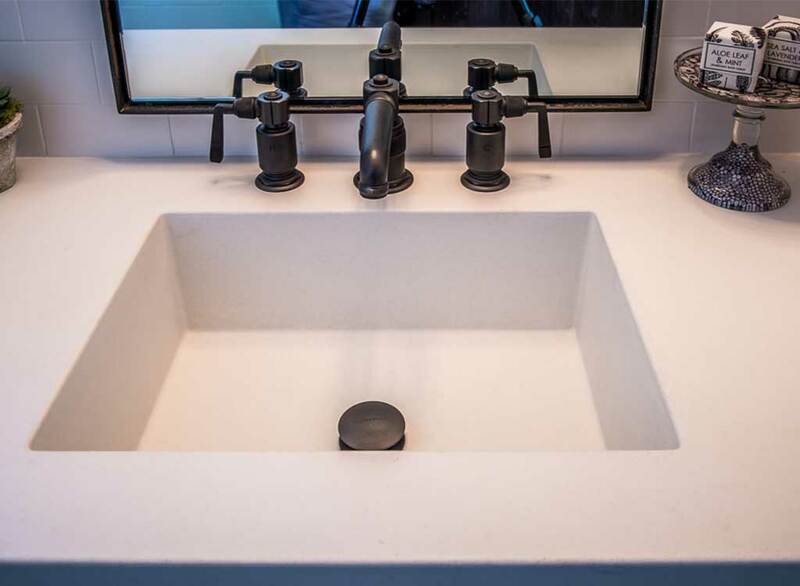 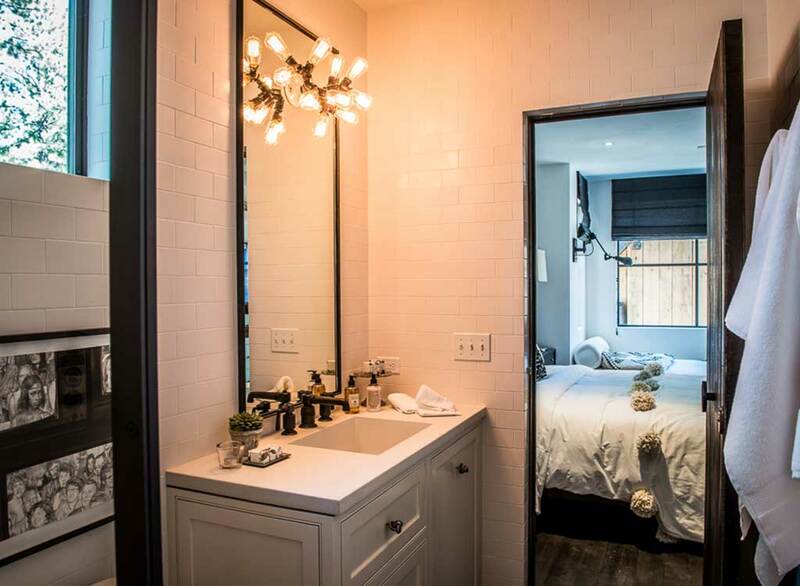 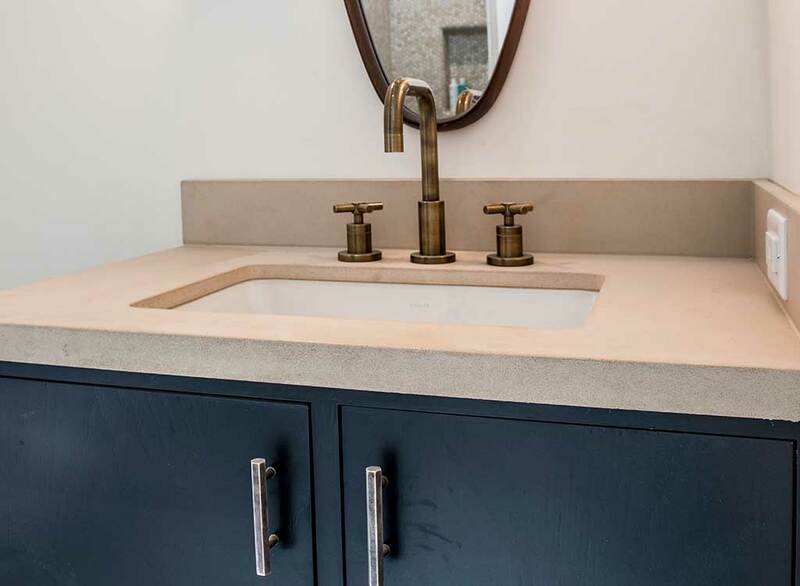 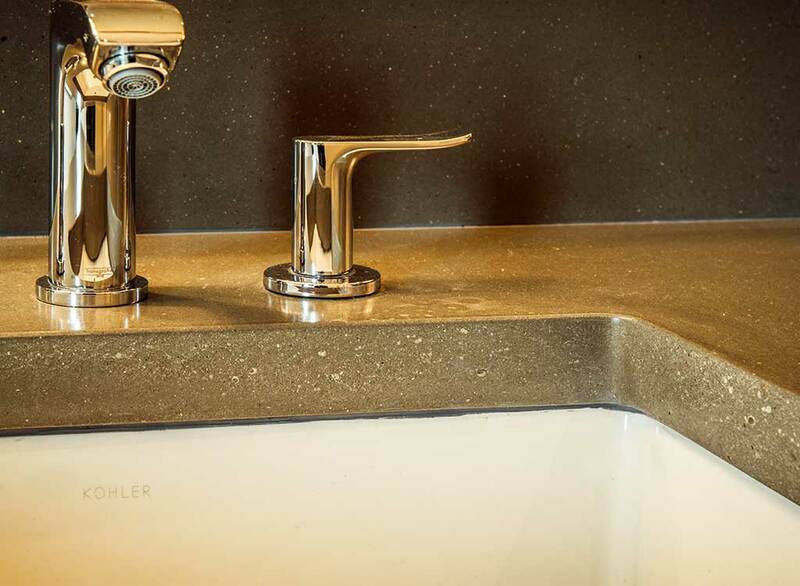 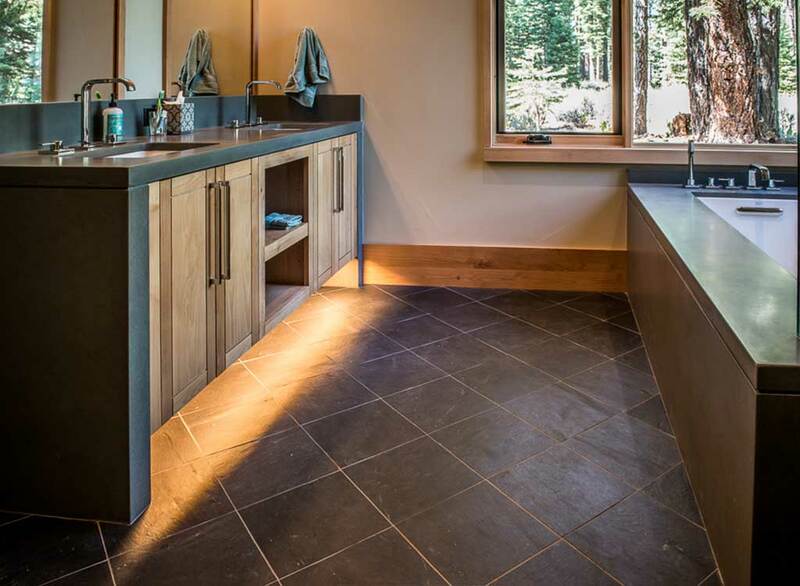 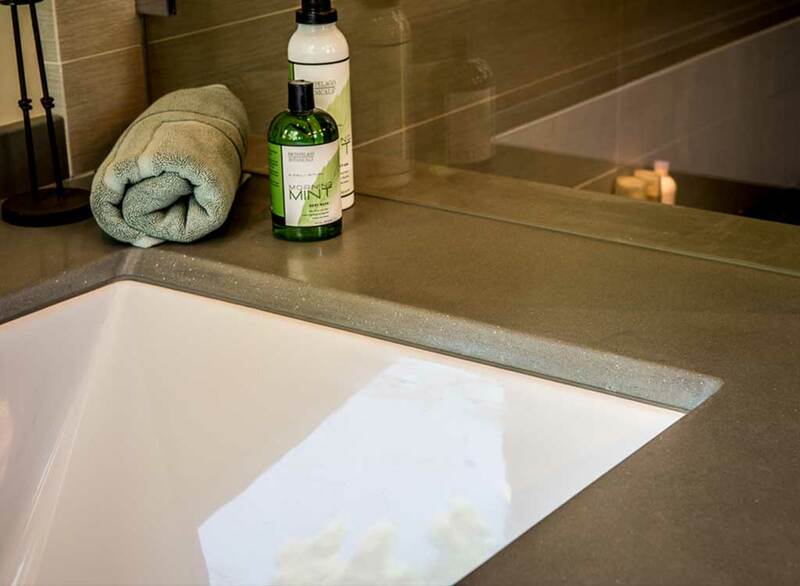 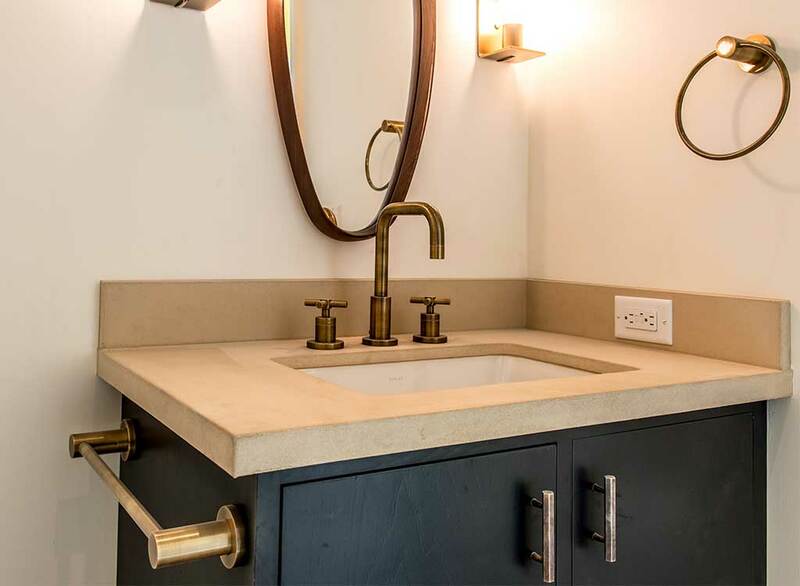 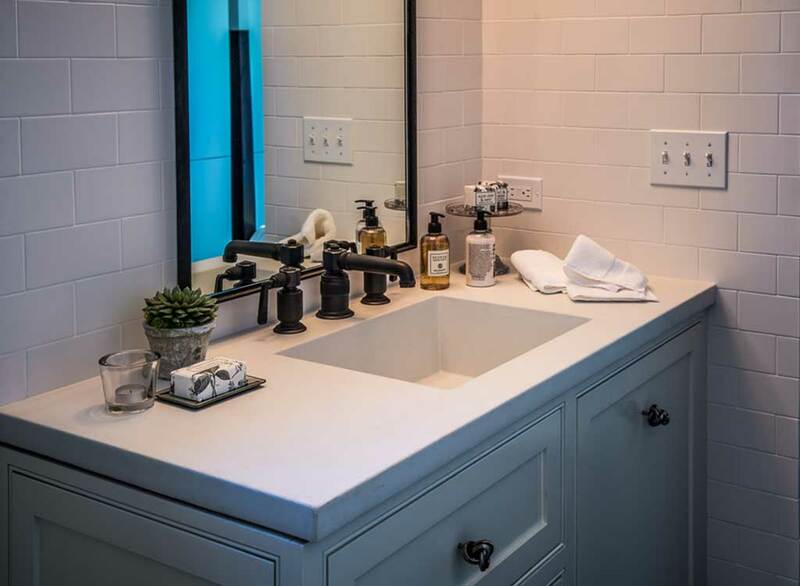 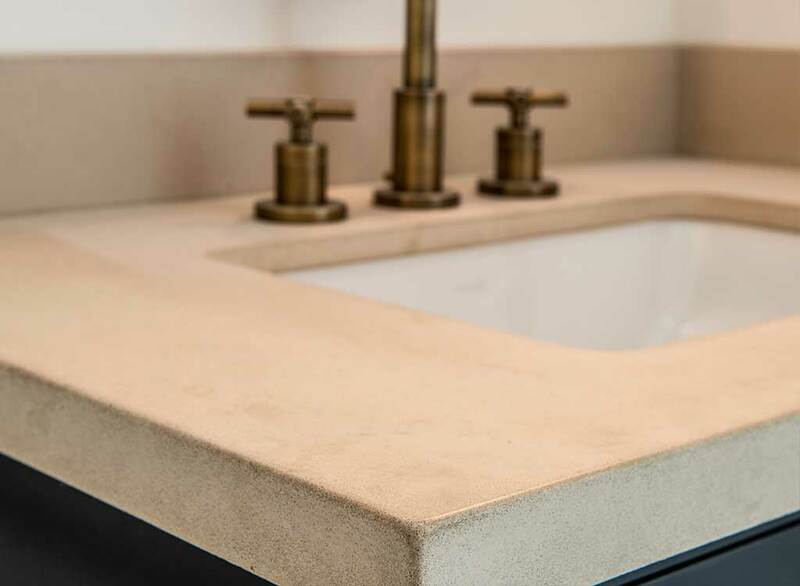 From a simple powder room, to a luxury master bathroom or a busy commercial restroom, our concrete will set your space apart from the typical boring bathroom.